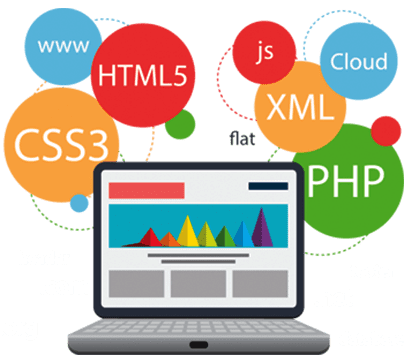 TopinDigiXpert is one of the top web design companies in present time, having skilled and efficient web designers to design and customize the website as per individual’s requirement. All our web designers are specialized in stir out website designs which are customized in accordance with your business niche and goals. Developing a website is easy, but to develop a creative and effective website is quite time-consuming and requires expertise. It requires clear vision and greater understanding of the target market. As a web design company, we design website which highlights your products and services to your customers. We are up to date with the latest trends and technologies, and design responsive website. User-friendly and easy to operate website gain trust of customers. 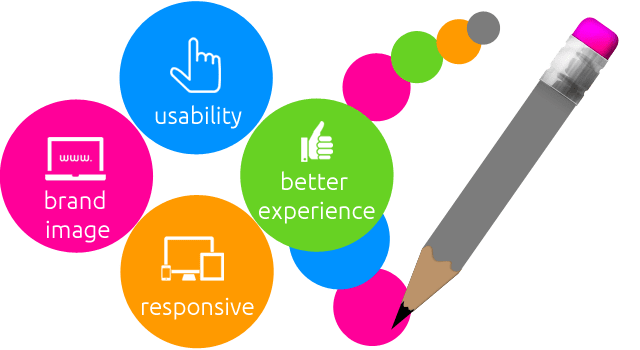 In terms of speed, performance, and usability our web designs have no competition in the market.The website which we design is on the basis of independent structure and layout for each and every client. We always provide you the unique designed website. Our team works with you to analyze your business needs and fully understand your company profile to provide you with the best options. HTML is the most widely used language for web design. We offer an efficient and user-friendly website for your business. CSS is a style sheet language used for describing the presentation of a document written in a markup language. PHP is a server-side scripting language used for web development but also used as a general-purpose programming language. The website should be user friendly. Landing page should be attractive and uniformity maintained among all web pages. Images used should be clean and exact message conveying. Internal linking is the key factor to keep in mind while web designing. To engage visitors with your website internal linking is very important. Responsive design is a web design and development technique that creates a site or system that reacts to the size of a user’s screen. Each web page should be optimized individually to get maximum benefit out of it.